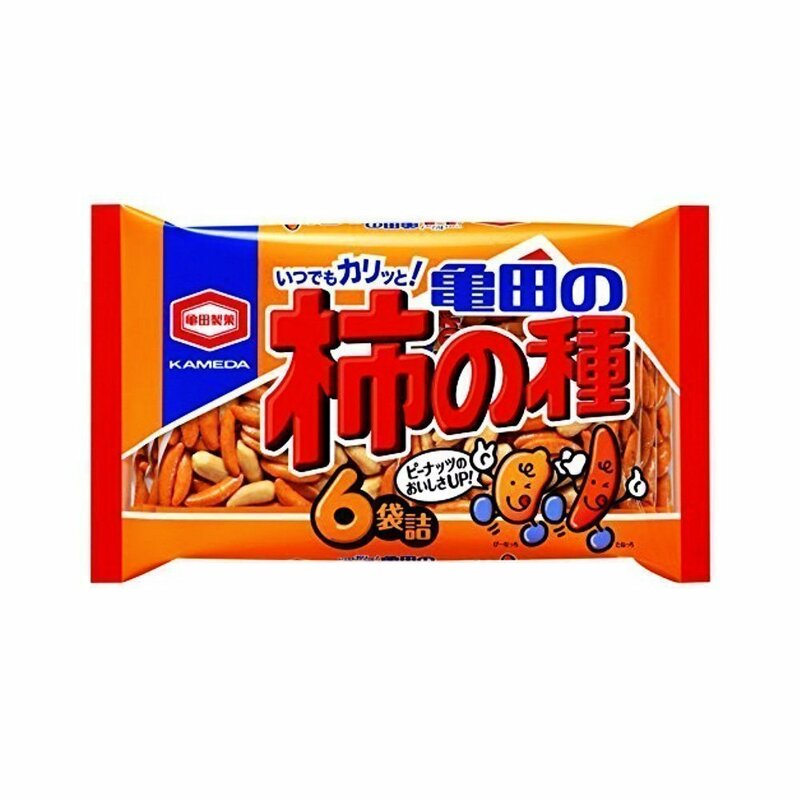 On November 28th, TV Asahi announced the result of Japan’s top 30 snacks and sweets chosen by 100,000 voters around the country. 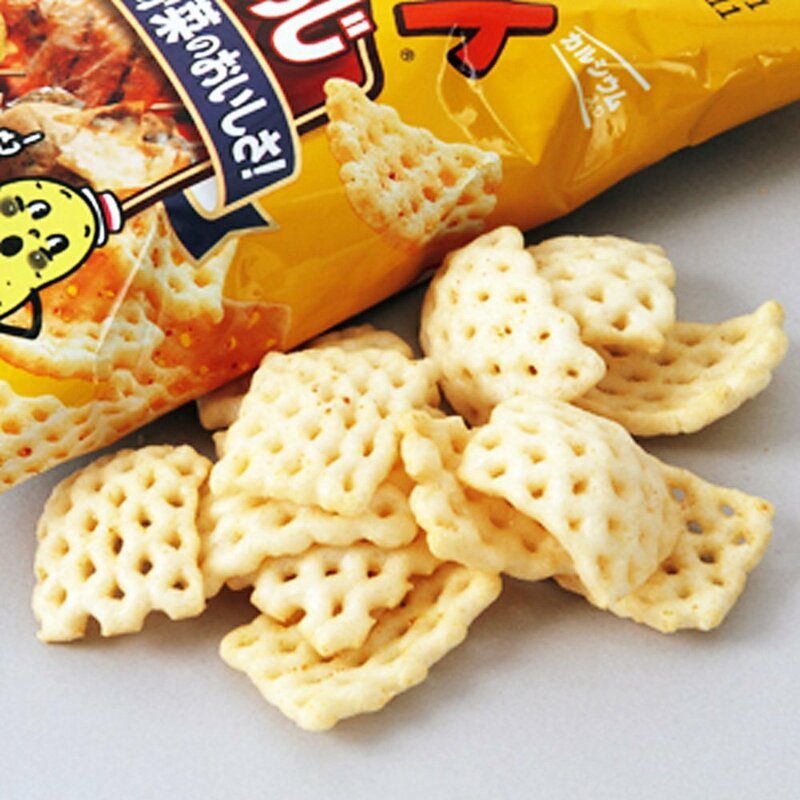 Are you a fan of Japanese snack? 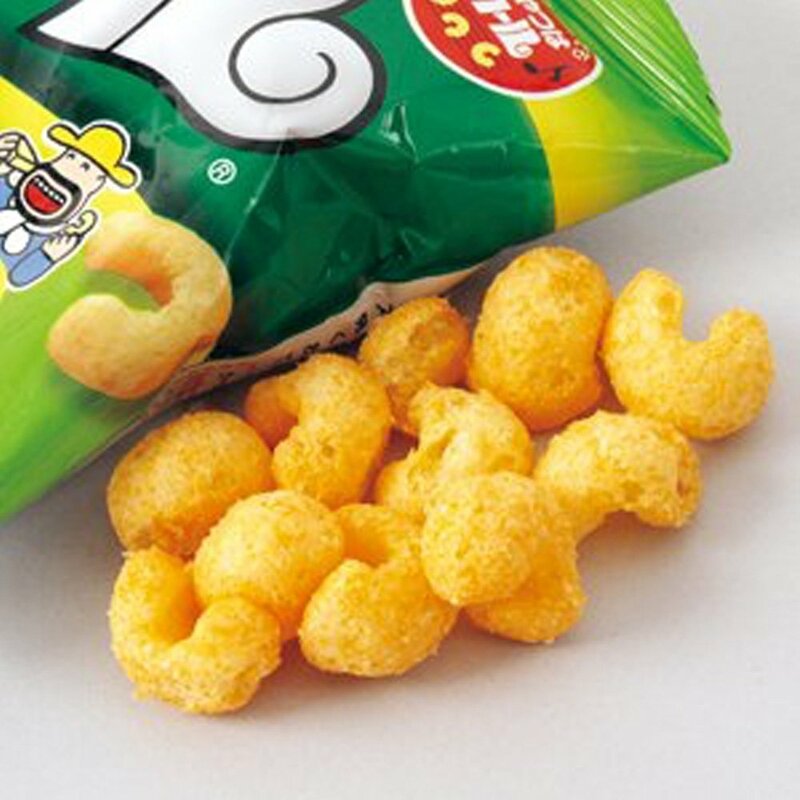 Do you think your favoriet snack or sweets made into Top 30? 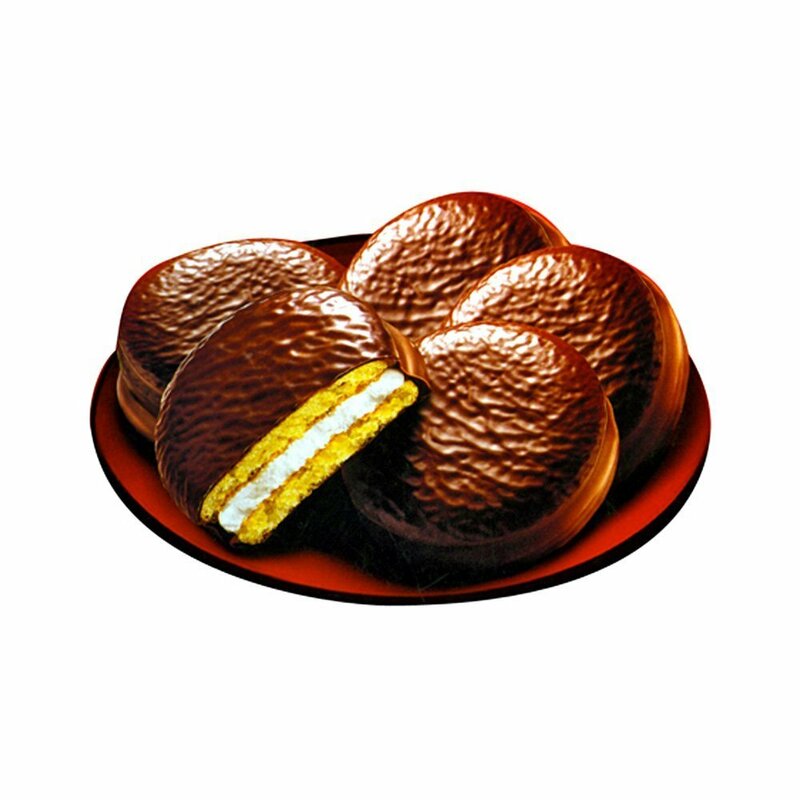 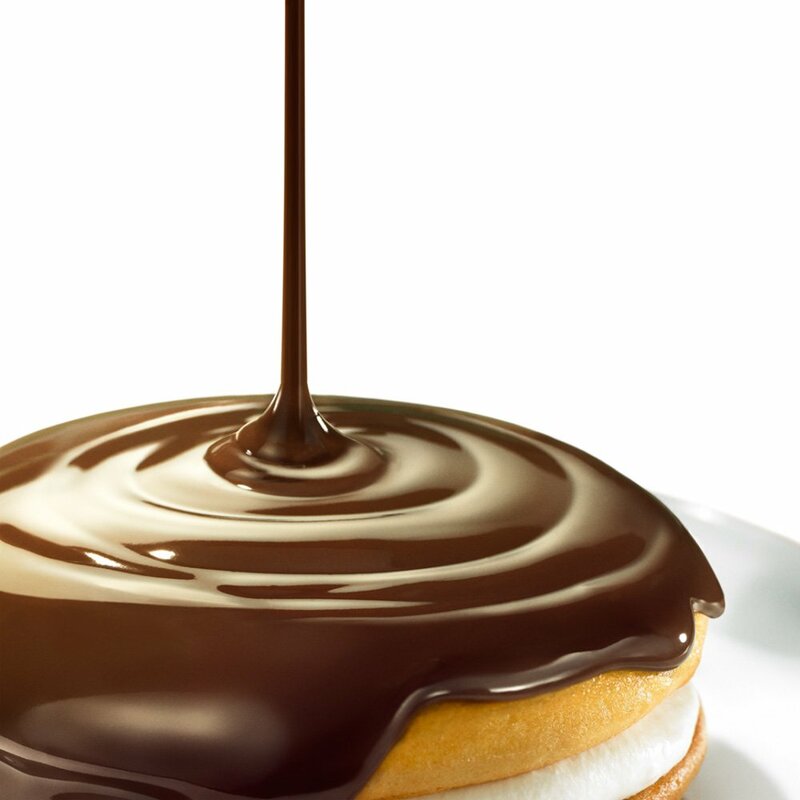 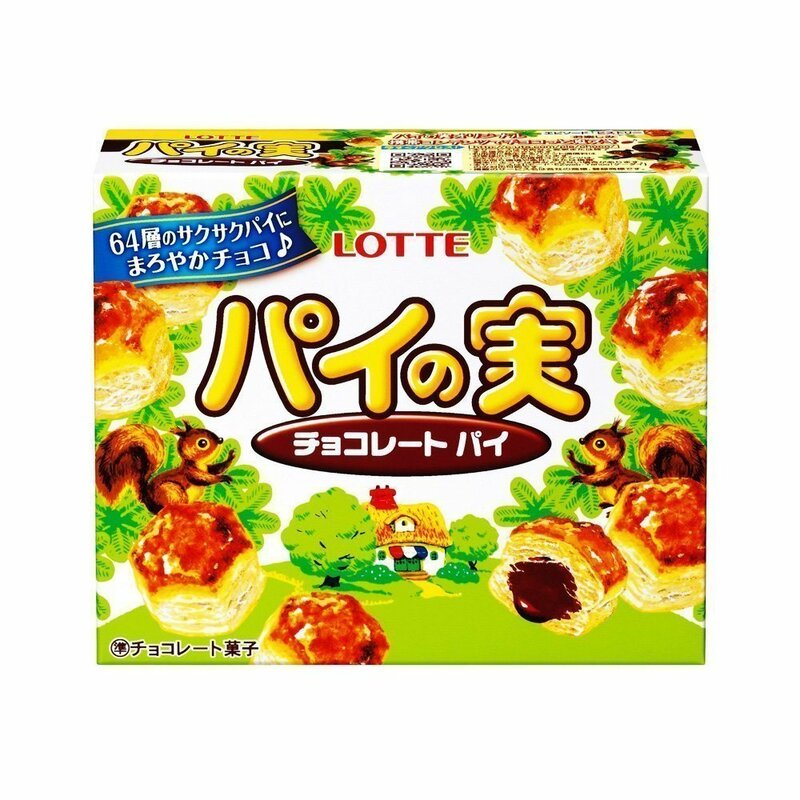 Introduced in 1979, Pie no Mi is Lotte’s chocolate snack with 64 layers of pie and chocolate. 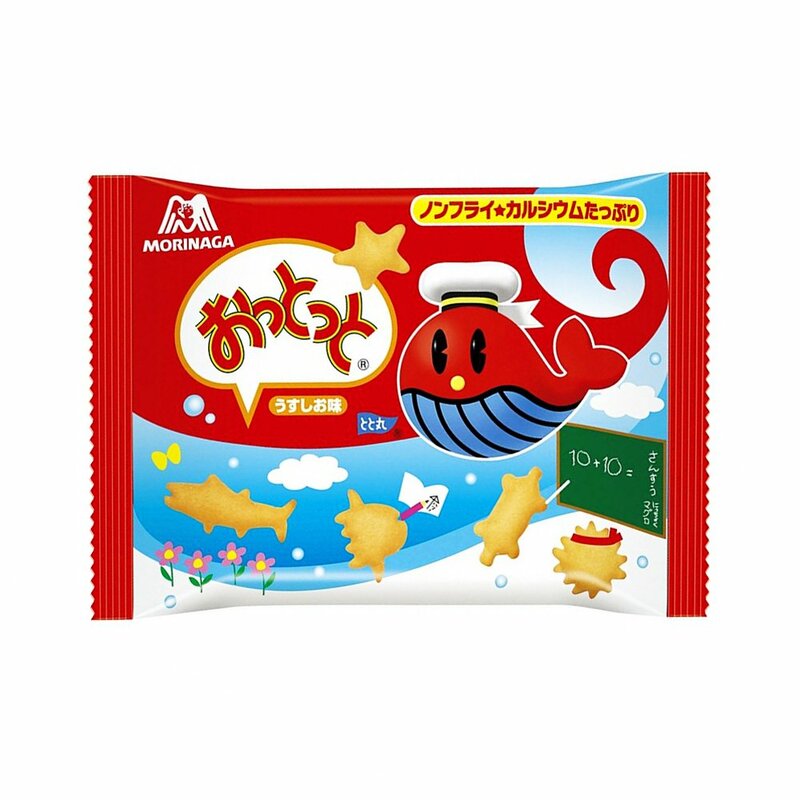 “Fitting with this unique name, Ottotto is a light, crunchy snack that is shaped like the creatures of the sea”. 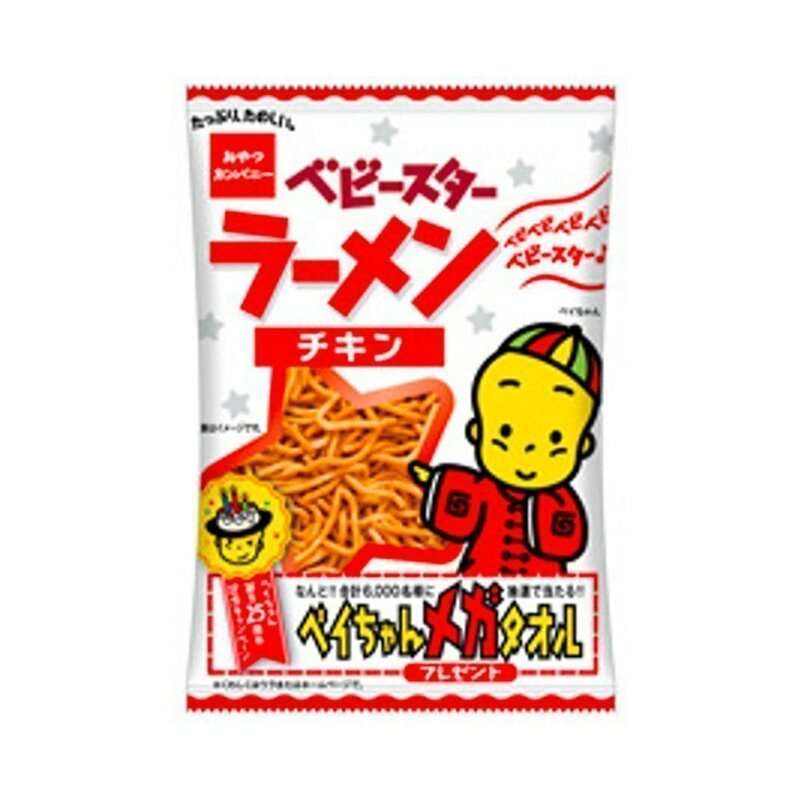 Baby Star Ramen is light snack, which was originally only produced for the company employees using leftover ingredients. 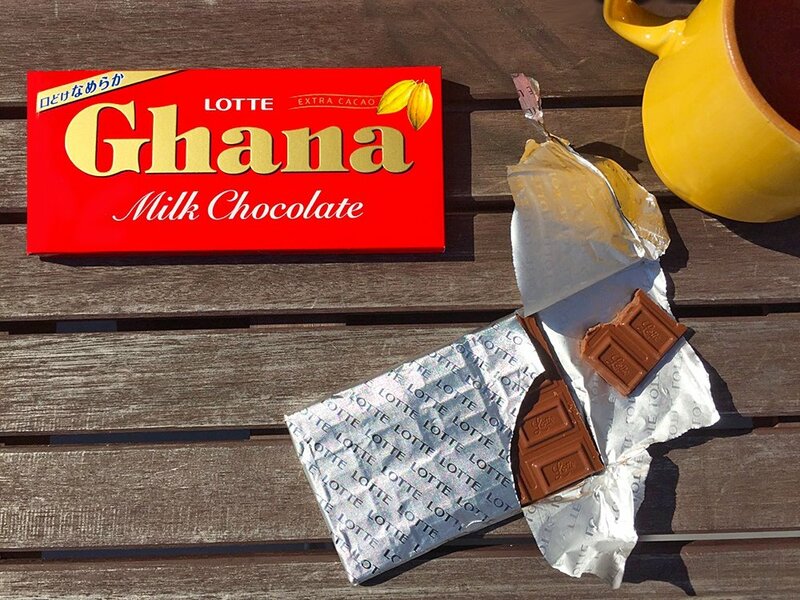 “Only 27th? 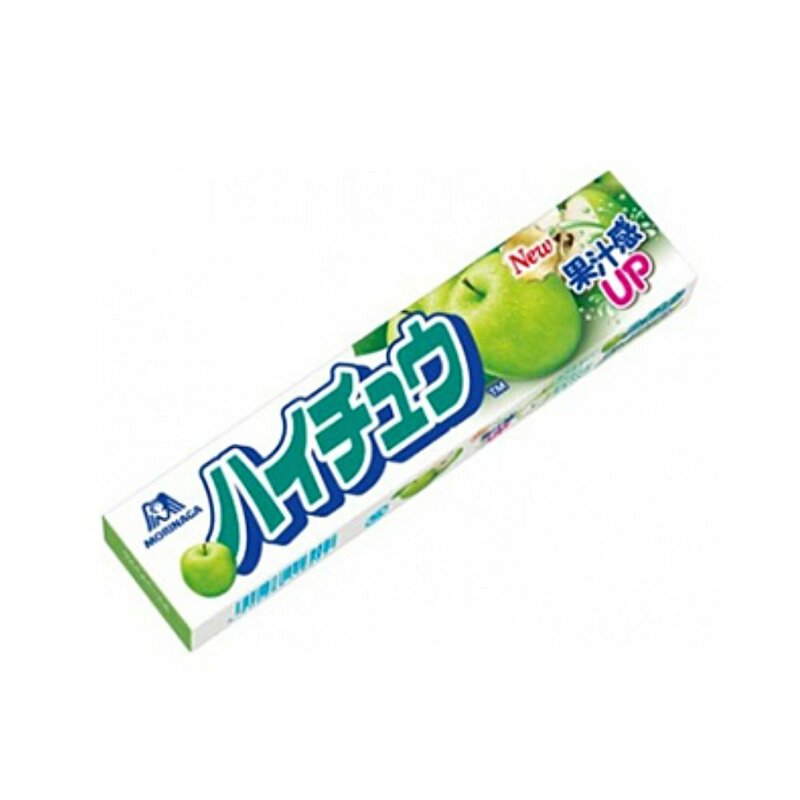 ?” was the first comment by many on the show. 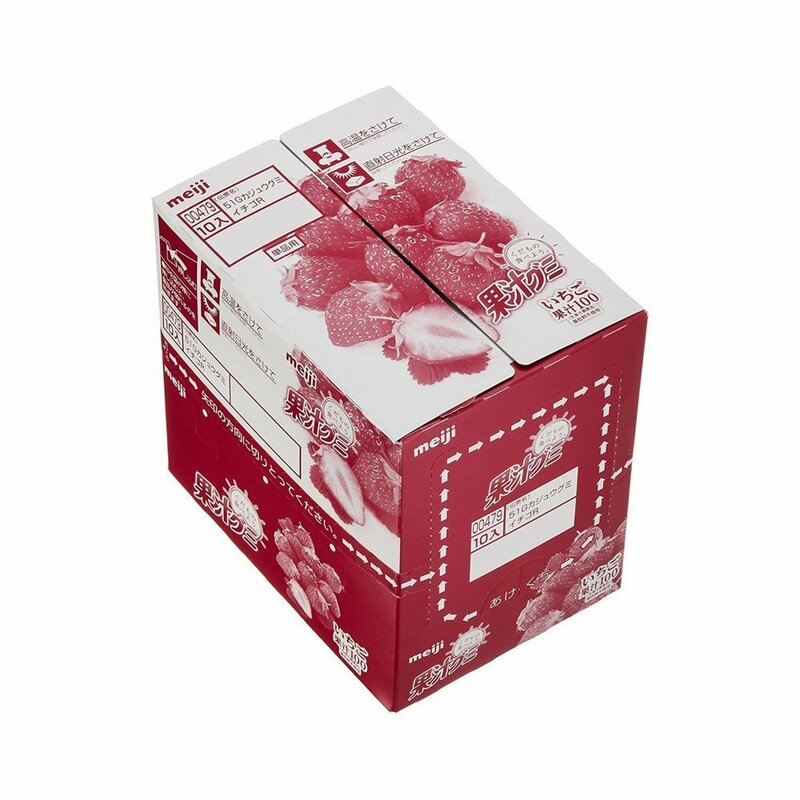 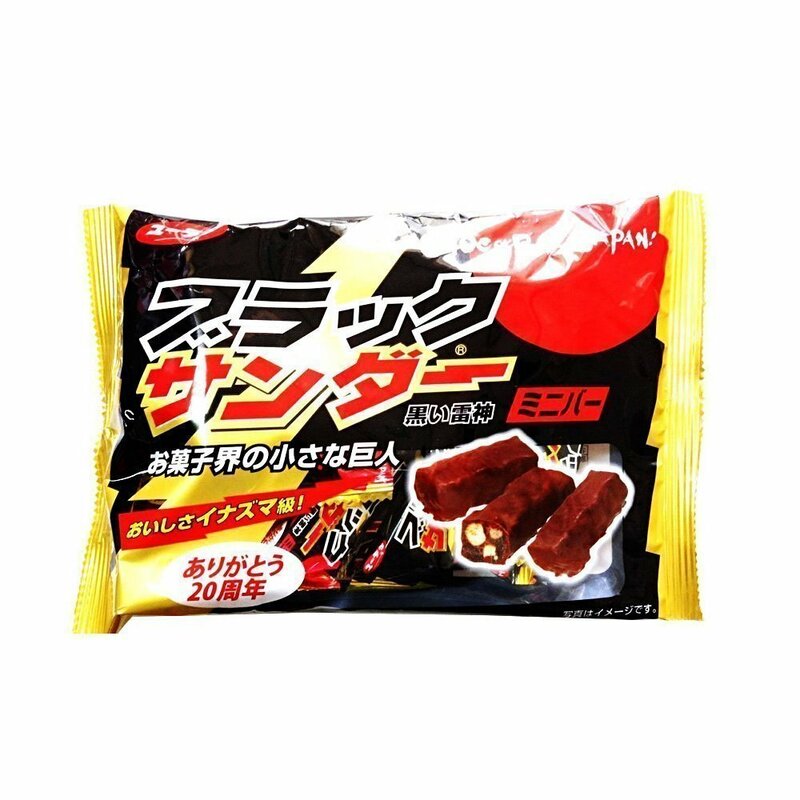 Lotte only produced chewing gums in the beginning, and they launched into chocolate business with this distinctively red packaged chocolate in 1964. 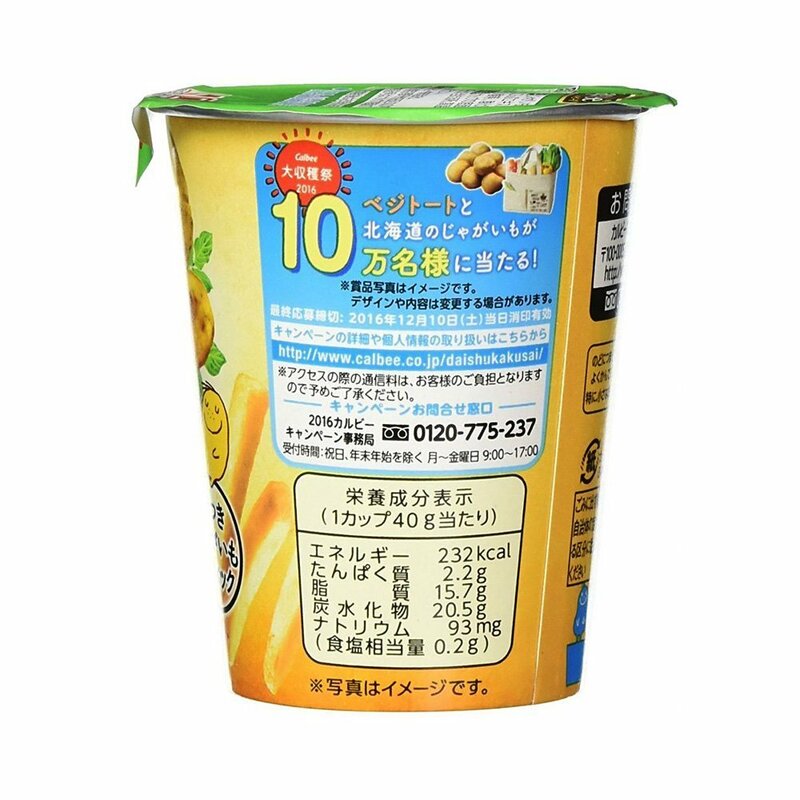 Its continuing popularity owes a lot to the ice skating world champion Yuzuru Hanyu! 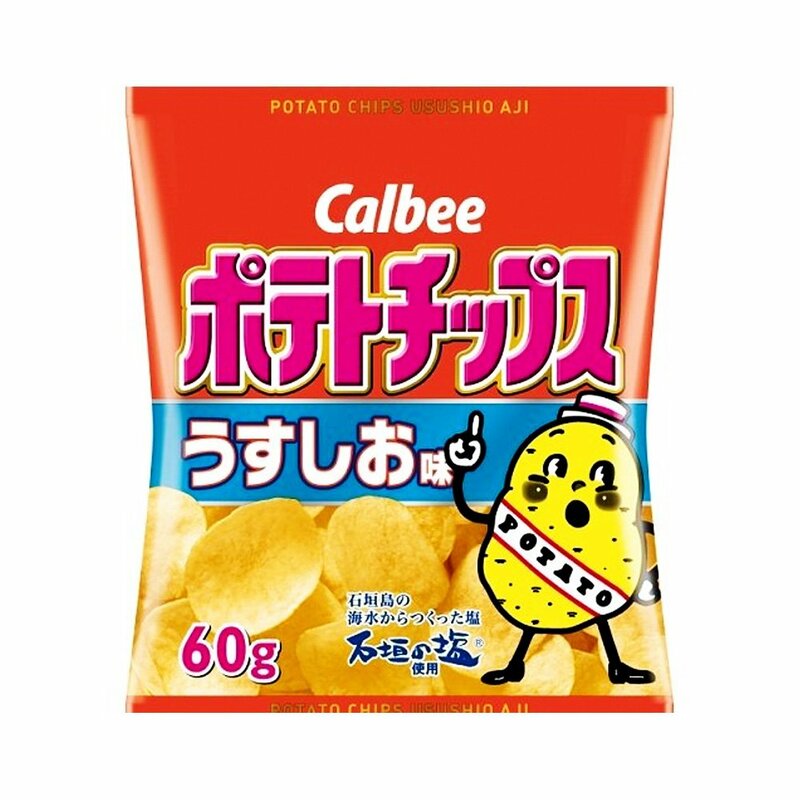 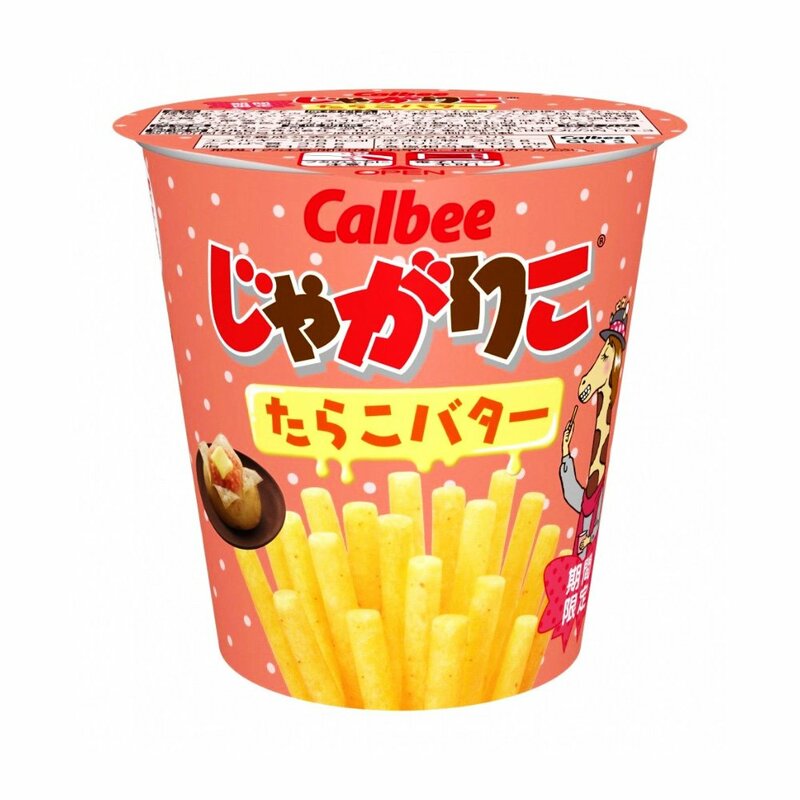 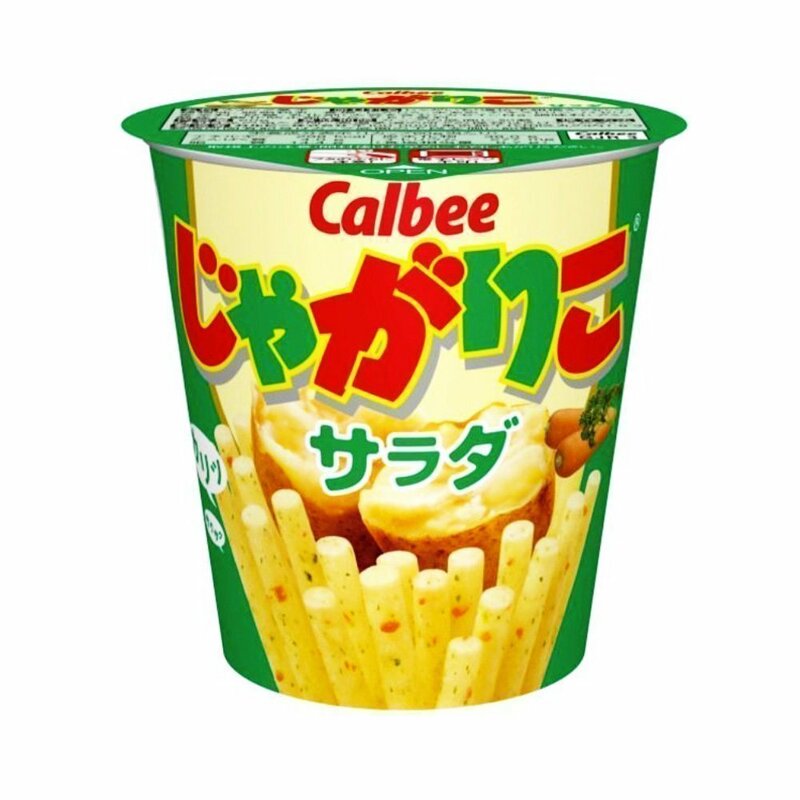 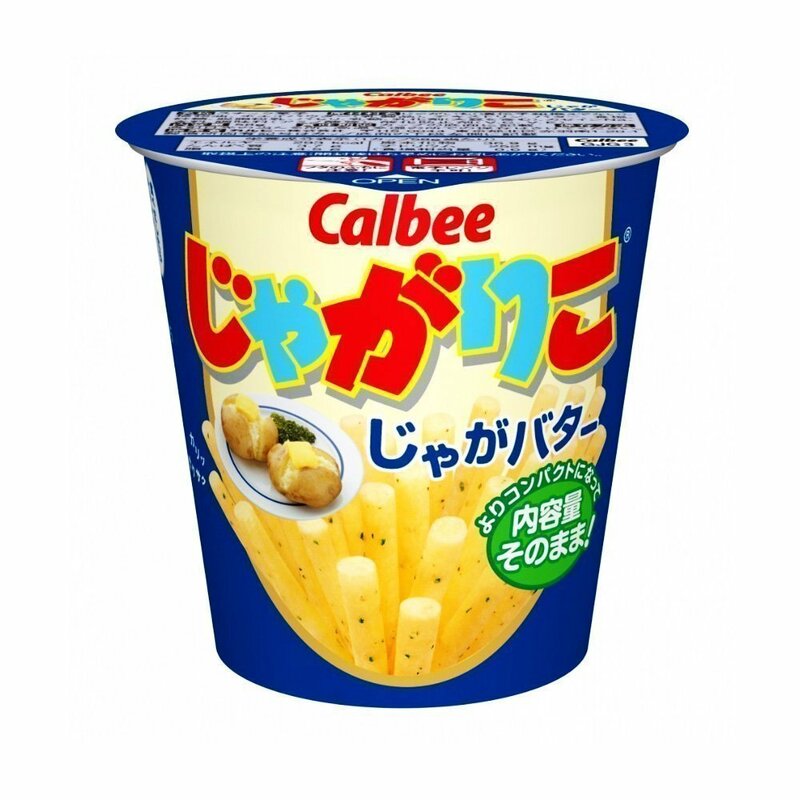 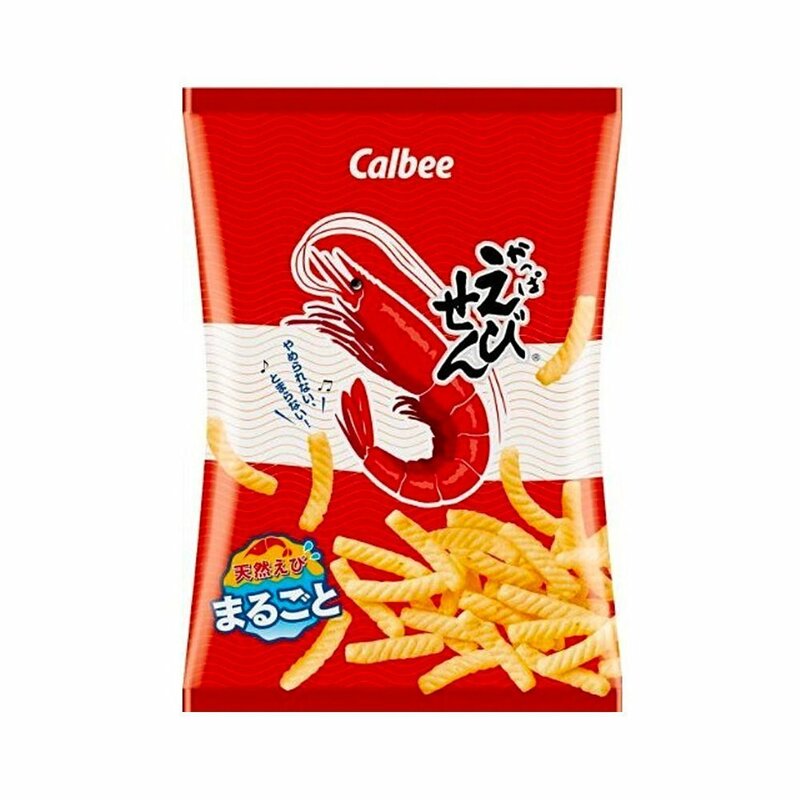 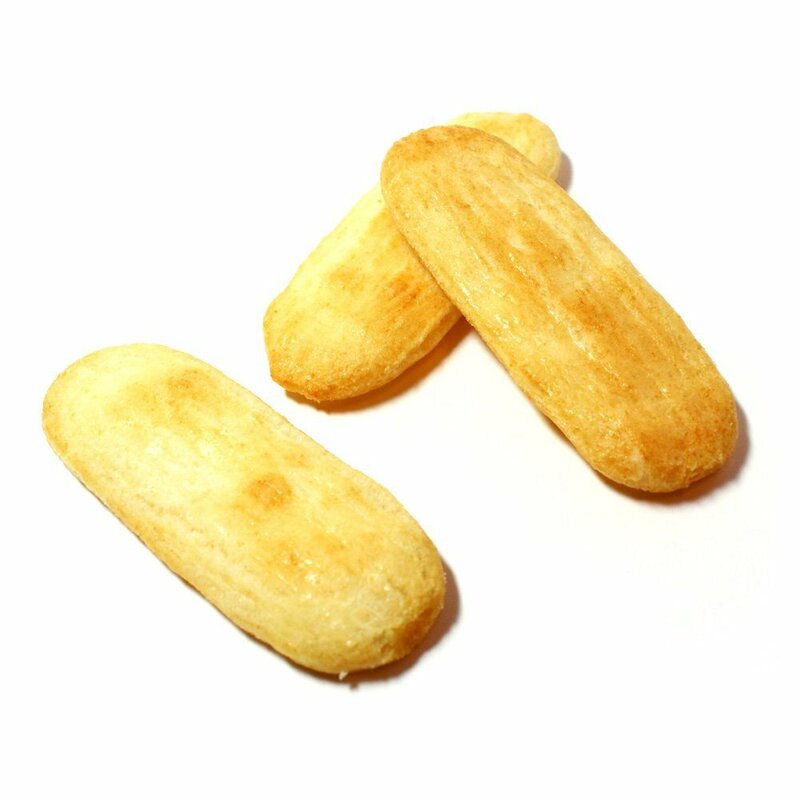 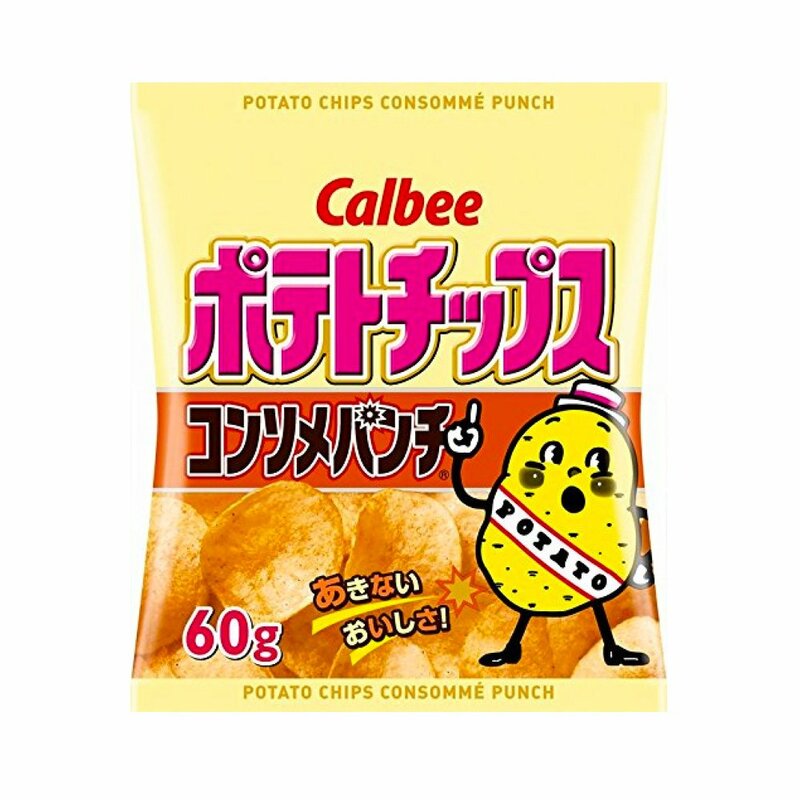 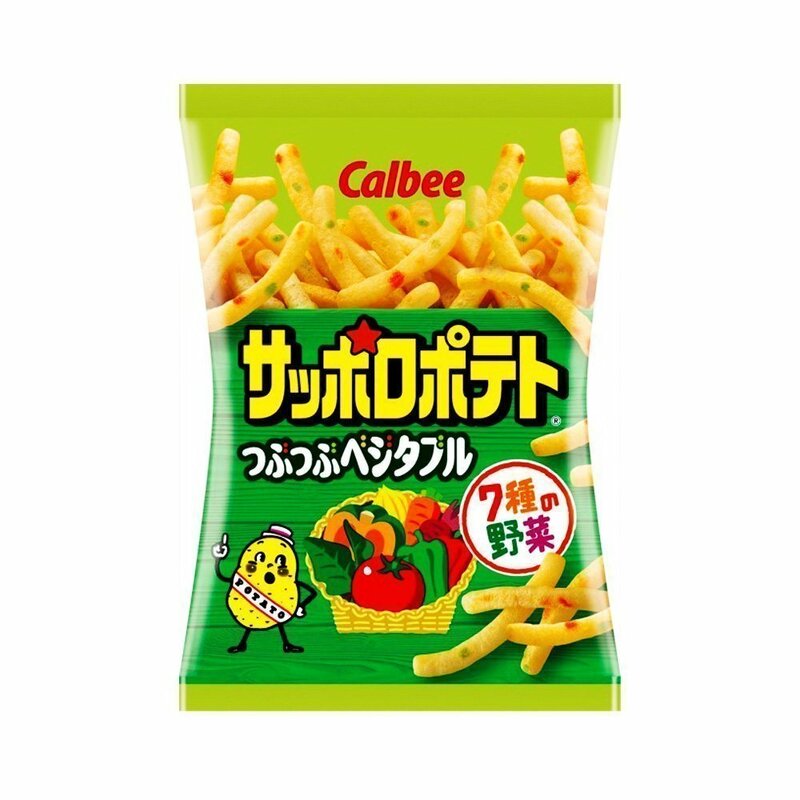 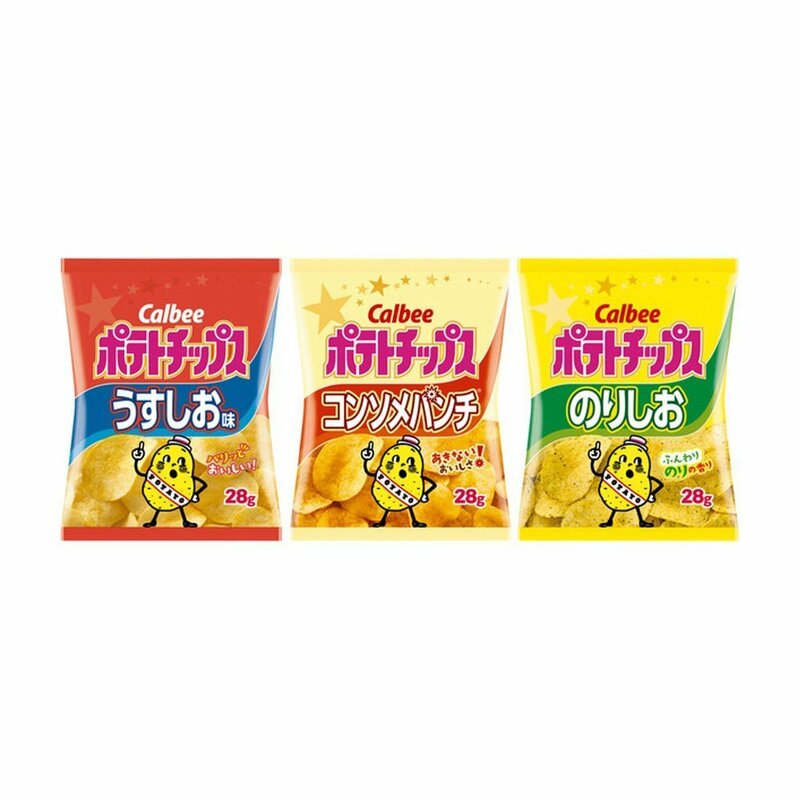 Jagabee was created as an everyday alternative for Jaga Pockle Potato Snack. 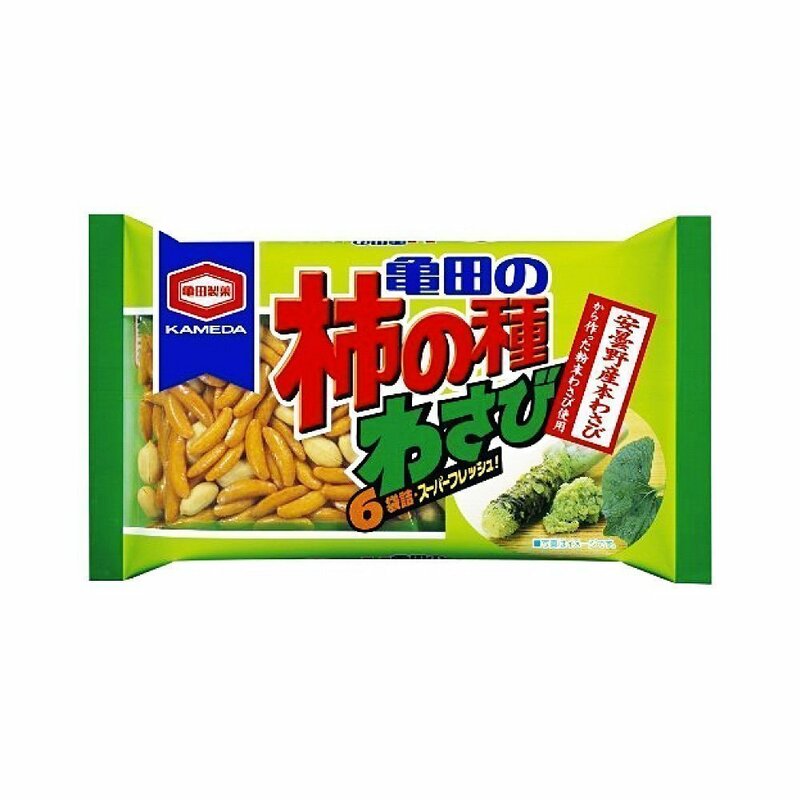 which cannot be purchased outside Hokkaido. 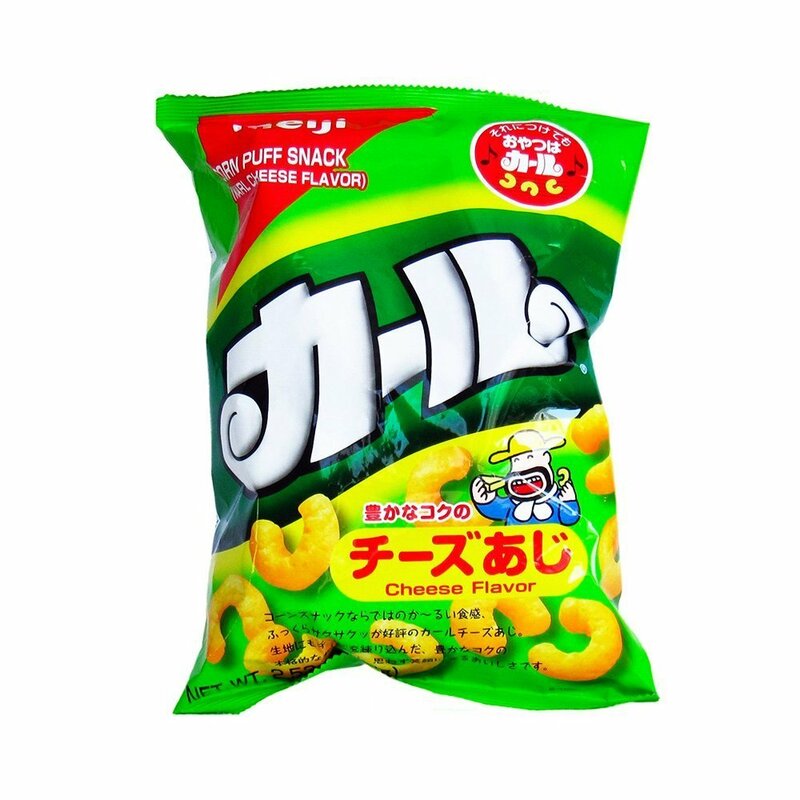 It sent a shocking wave to many on the show that one of the country’s most beloved snack in Japan for many decades only made it in the 23rd! 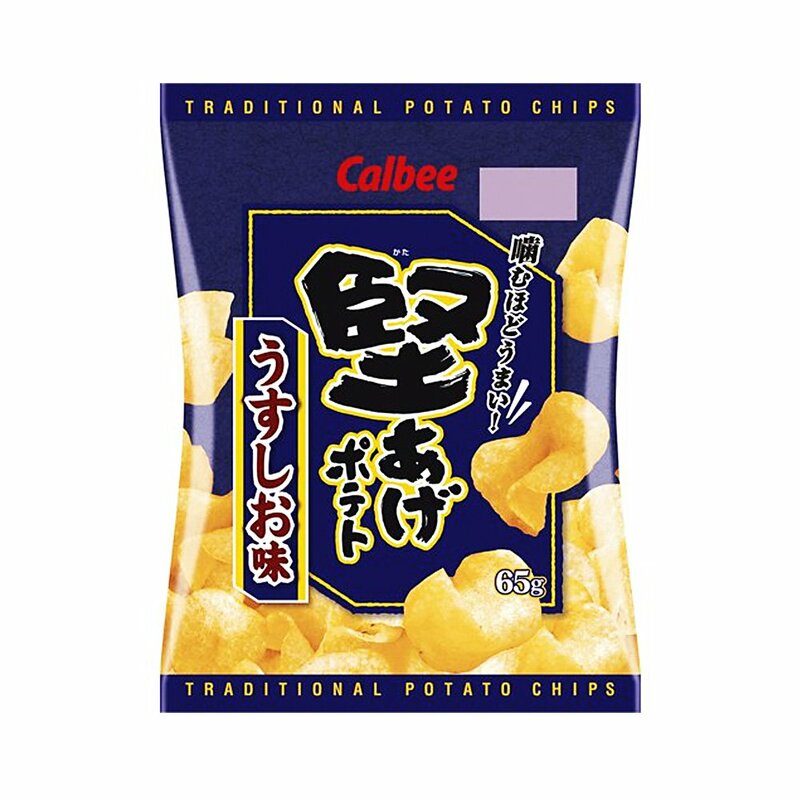 Japanese in their 40s to 80s grew up with Kakino Tane, while younger generations are not so crazy about this historical product in Japan. 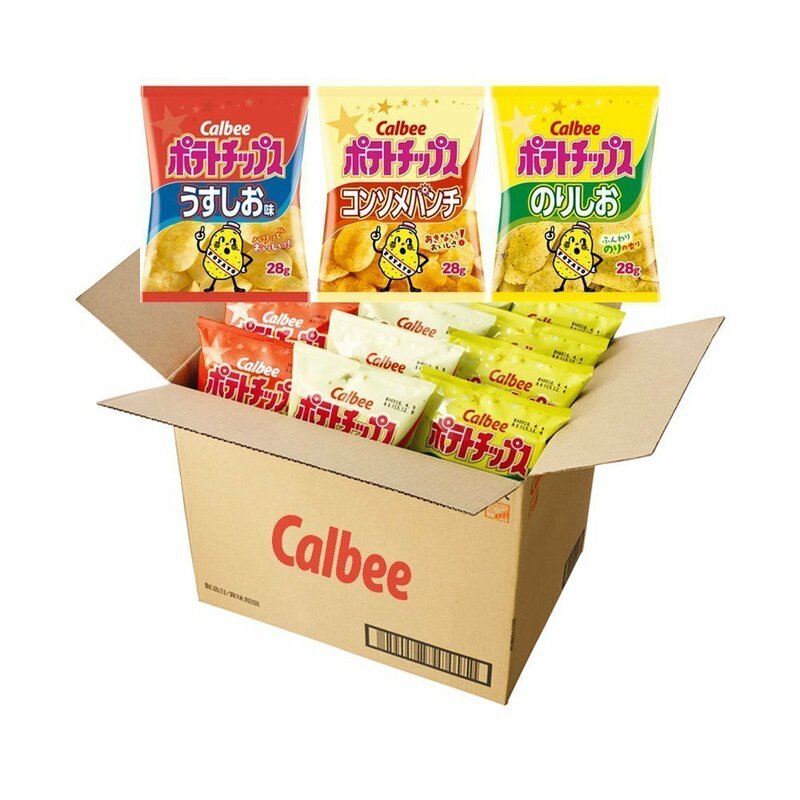 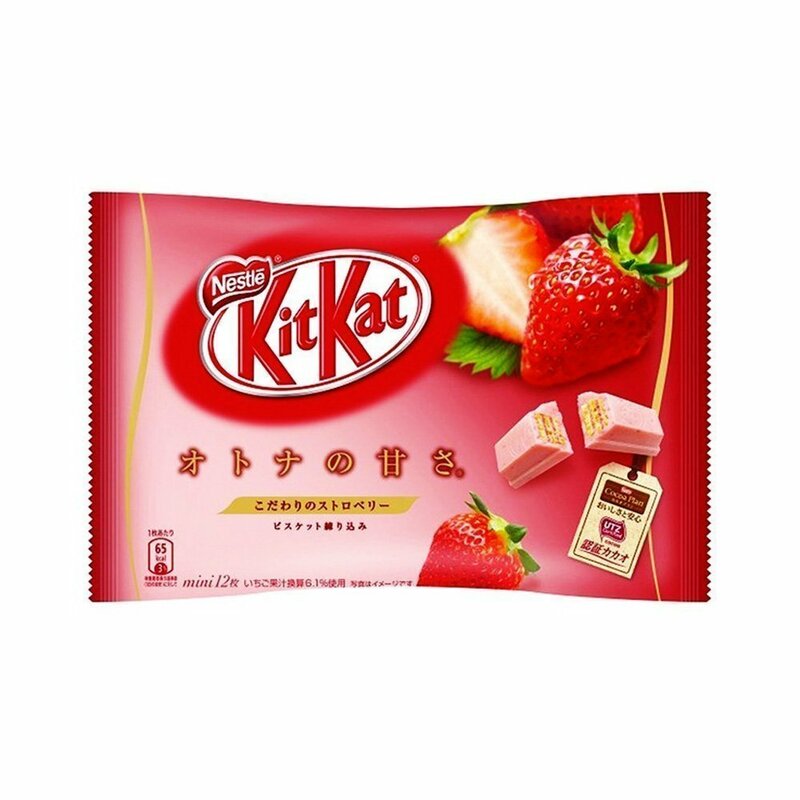 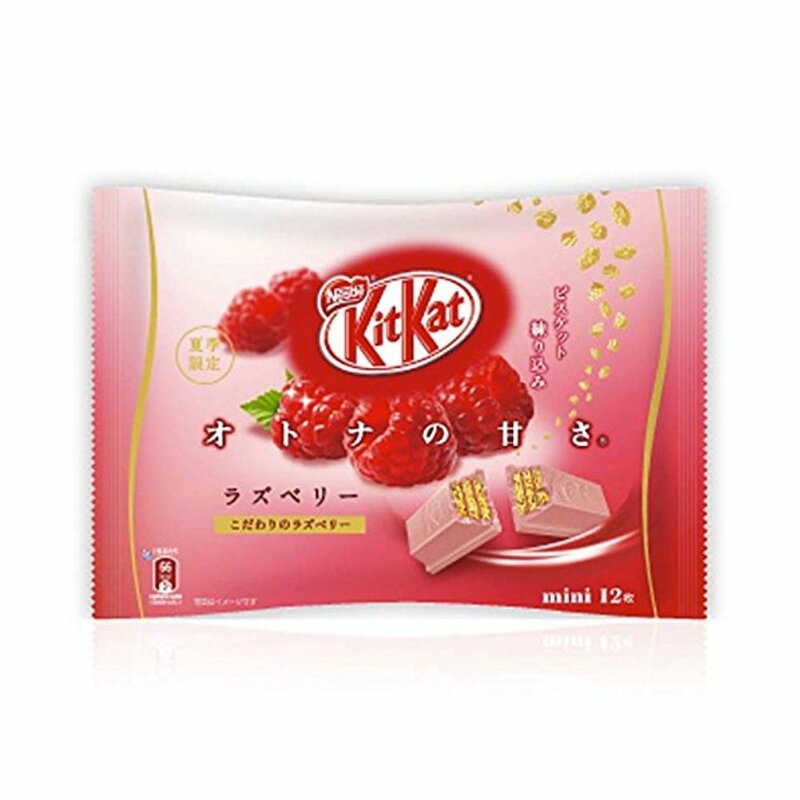 Still top 22 out of hundreds of thousands of snack available in Japan is a massive achievement! 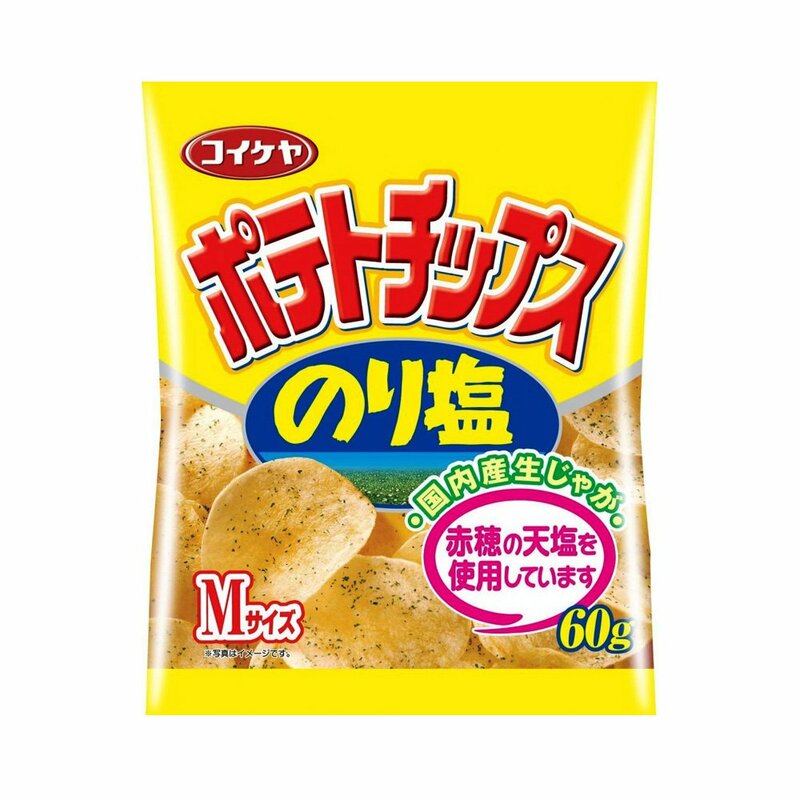 This is the only potato chip snack made with chicken extract. 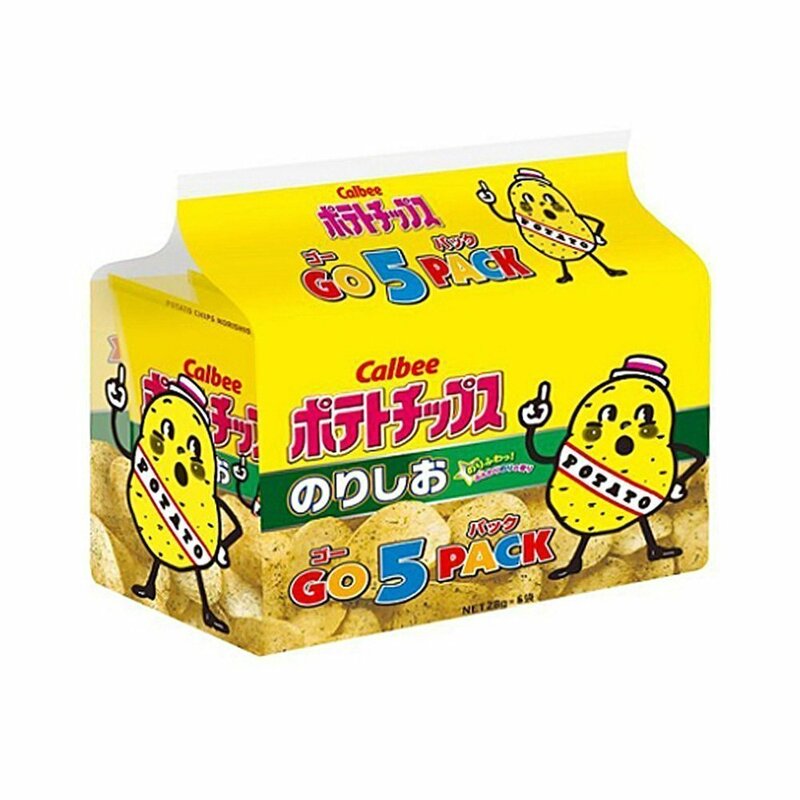 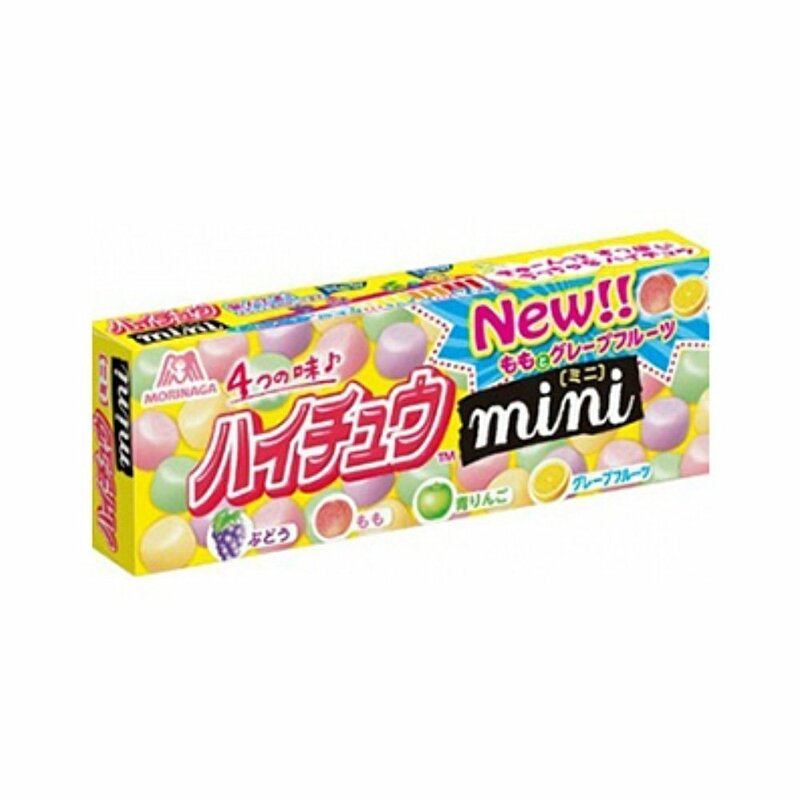 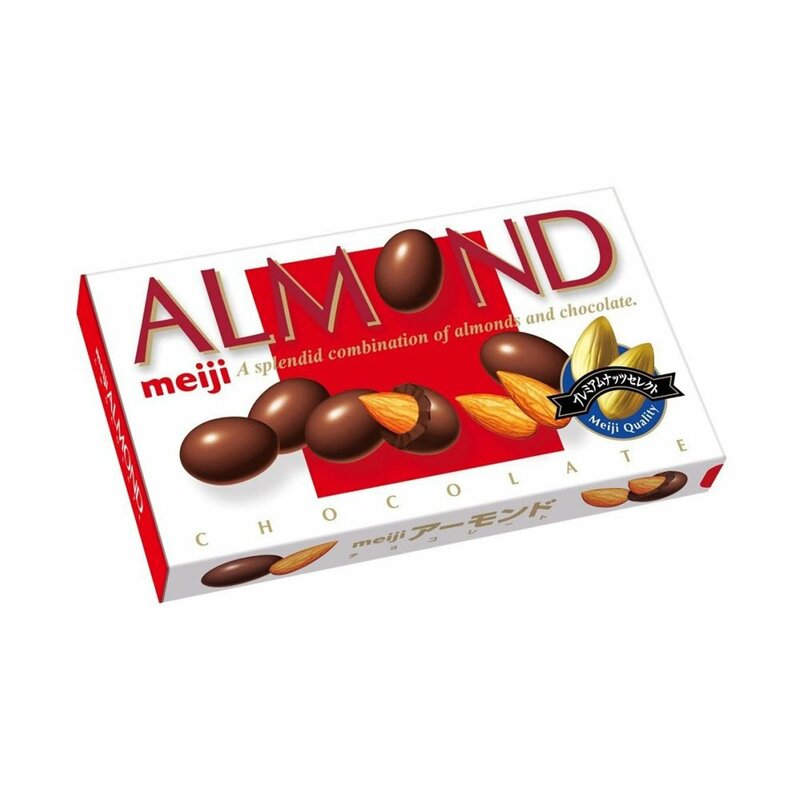 As such, highly popular as snack with alcohol in Japan. 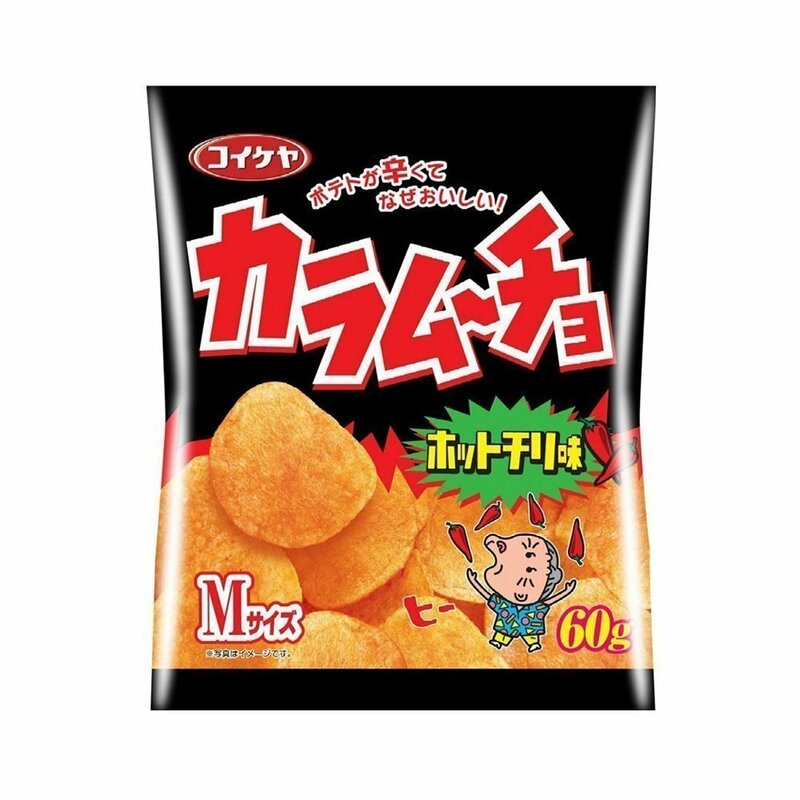 Hmmmm, Karamuuuucho… so hot and sooo gooooood. 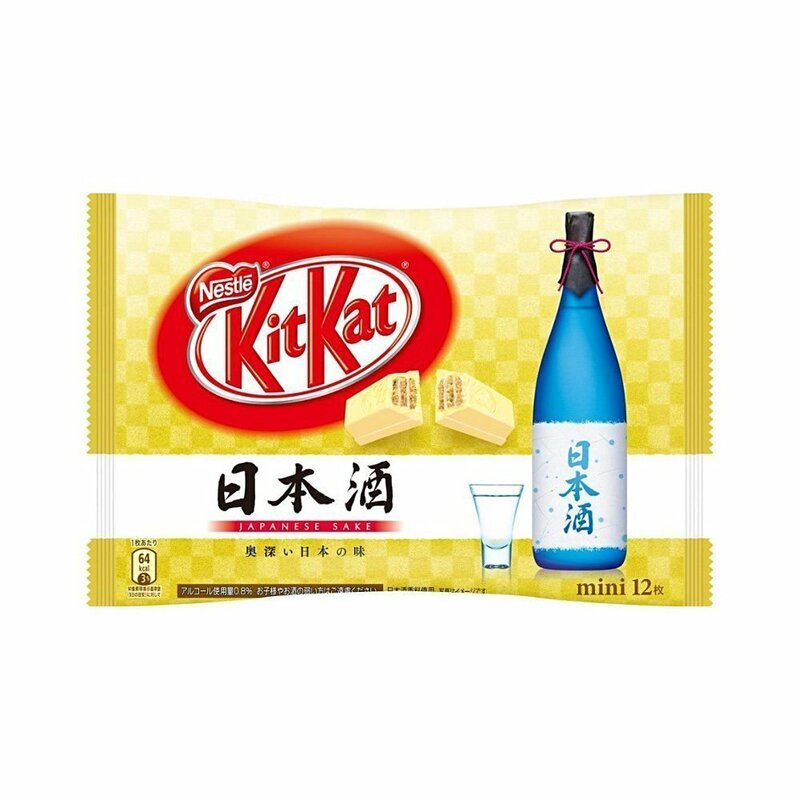 Perfect snack for drinking. 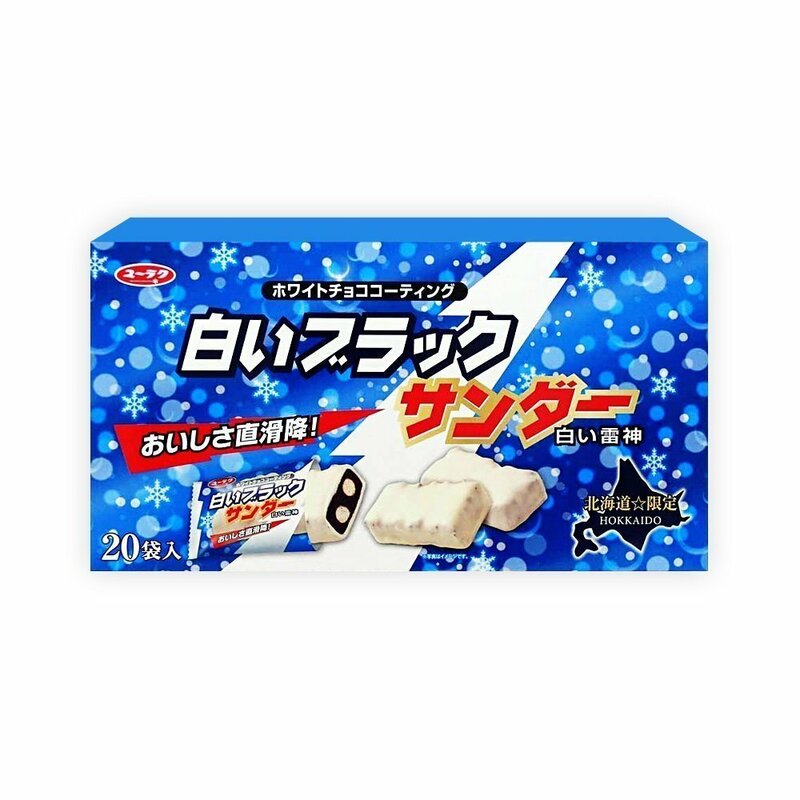 The world champion gymnast Kohei Uchimura is a big fan of Black Thunder! 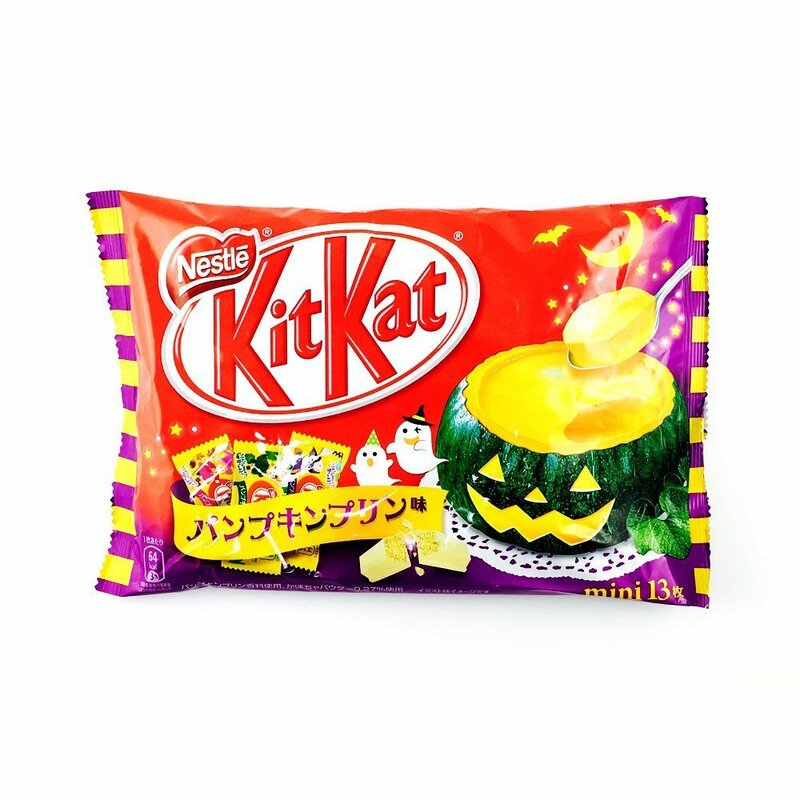 “Noooooooo!!! 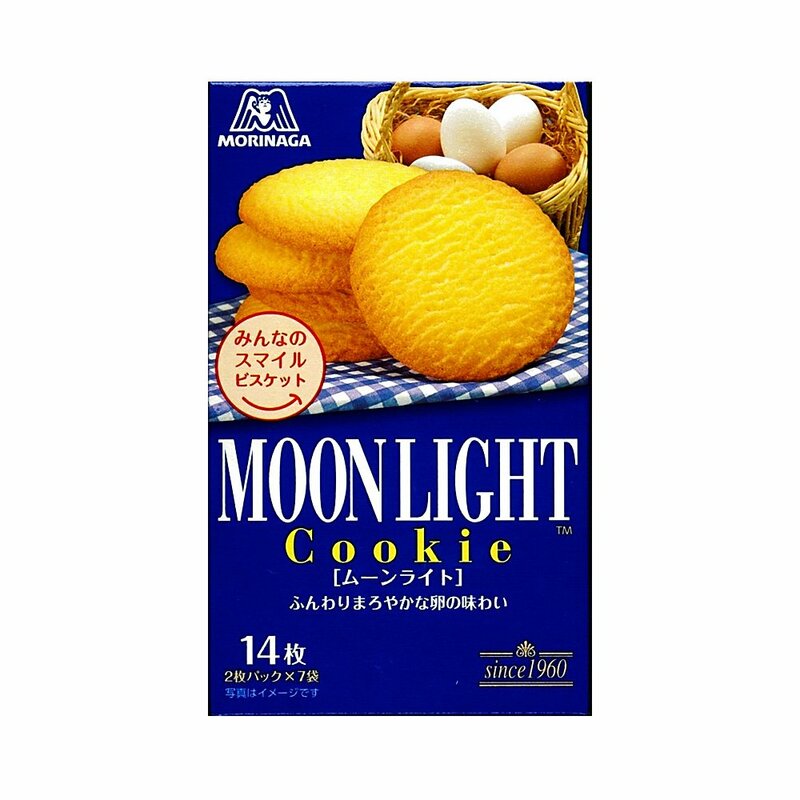 Only 27th??? 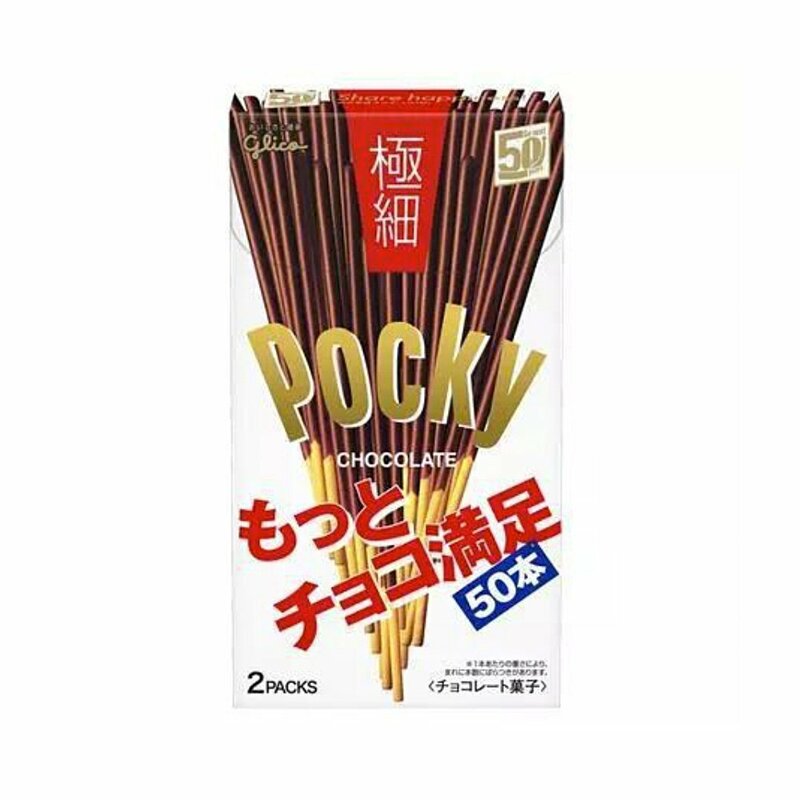 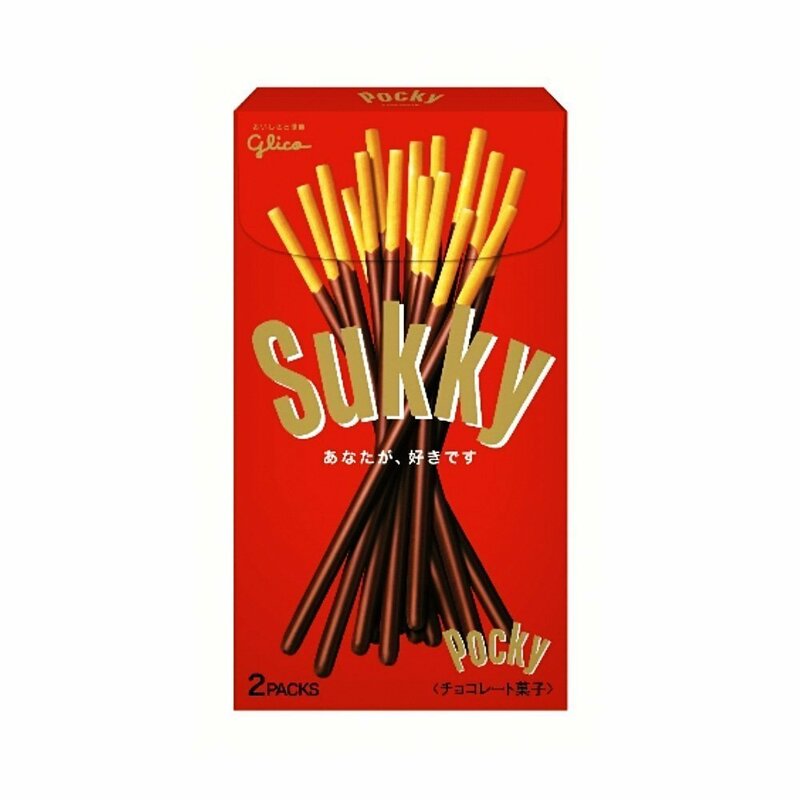 ?” Many TV personalities on the show screamed in disbelief… The national snack Pocky was considered as the candidate for the top spot before the show was aired. 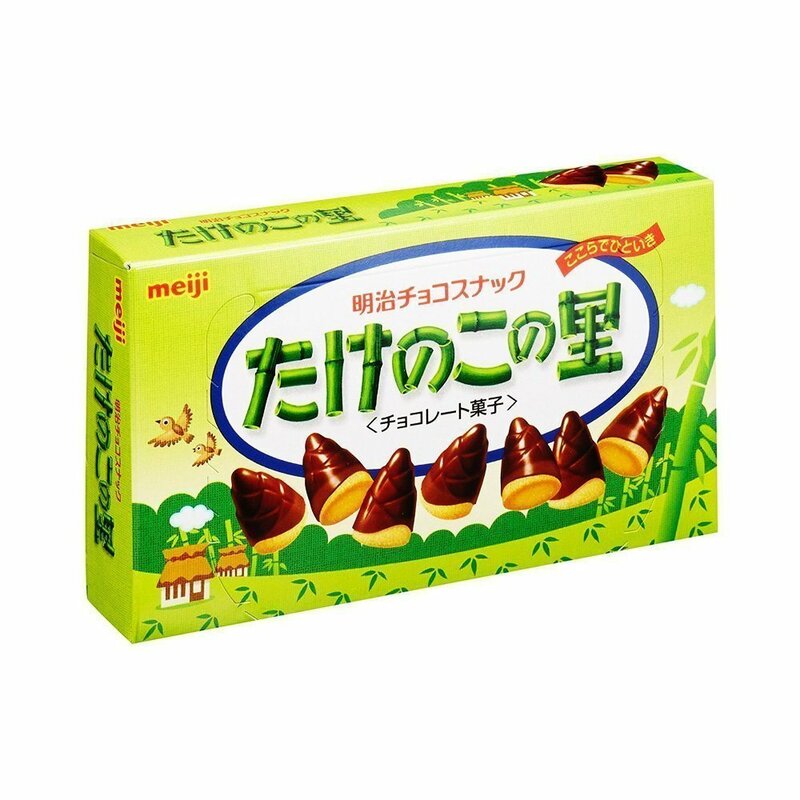 Good things never change – Morinaga introduced Milk Caramel in 1913 and hasn’t changed anything about the product. 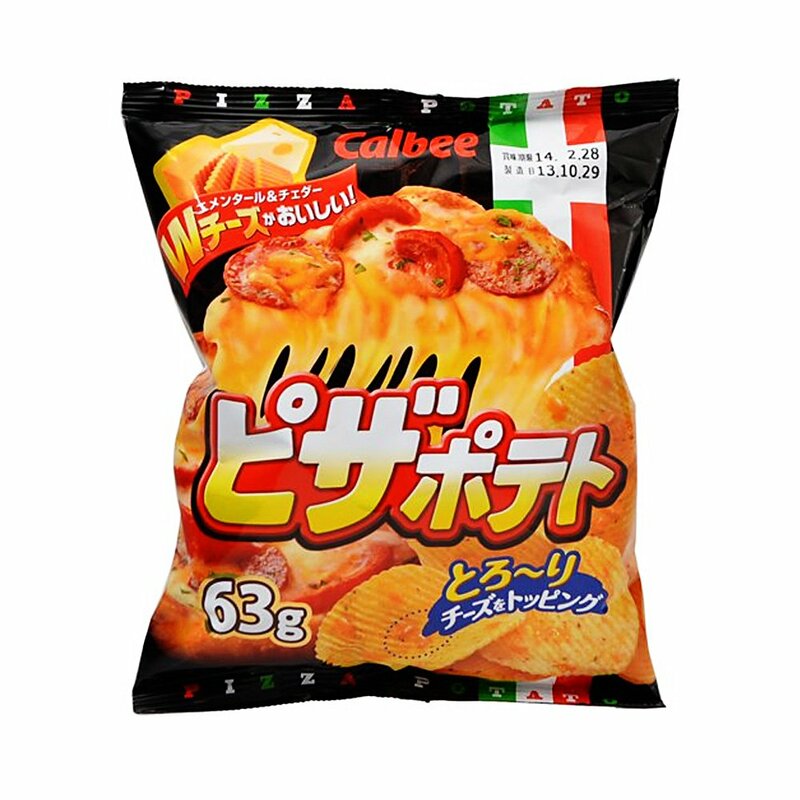 Double amount of cheese must have won the heart of young Japanese. 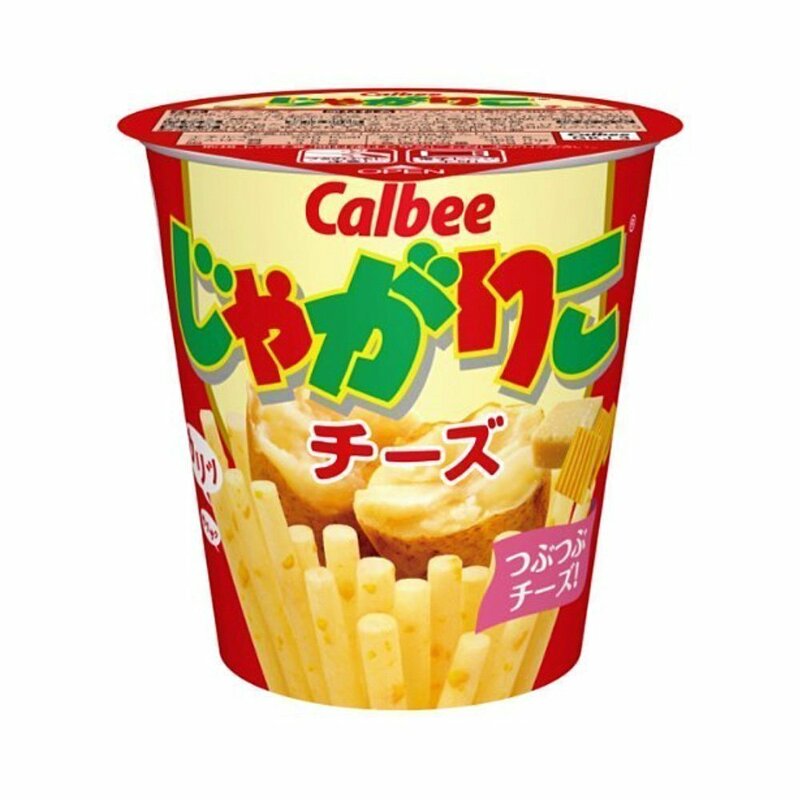 In my time back in the 80s, parties without Carl Cheese were unthinkable! 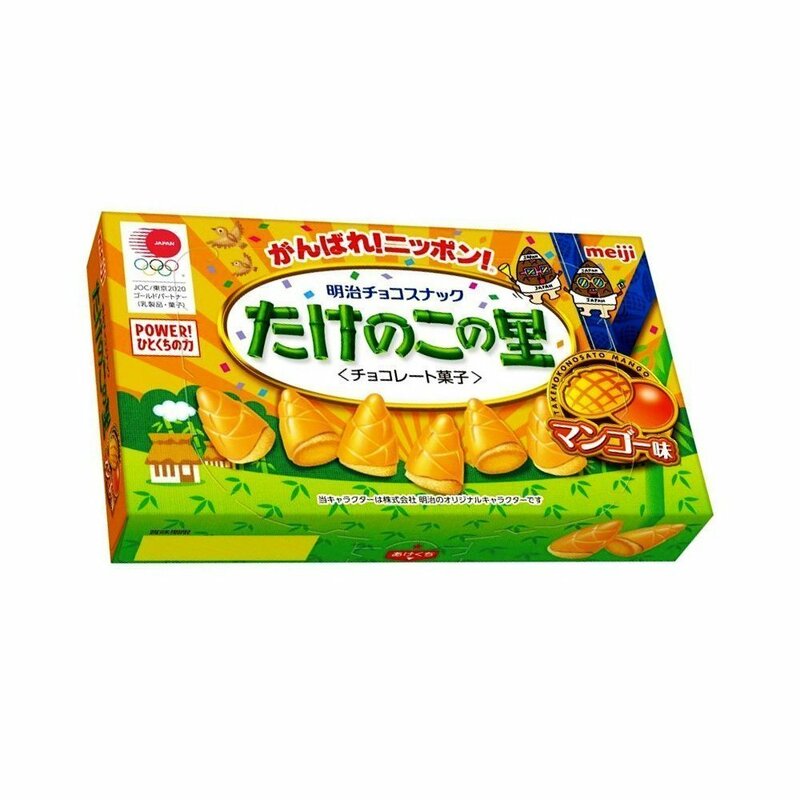 Takenoko no Sato made it in top 10, but how about Kinoko no Yama!? 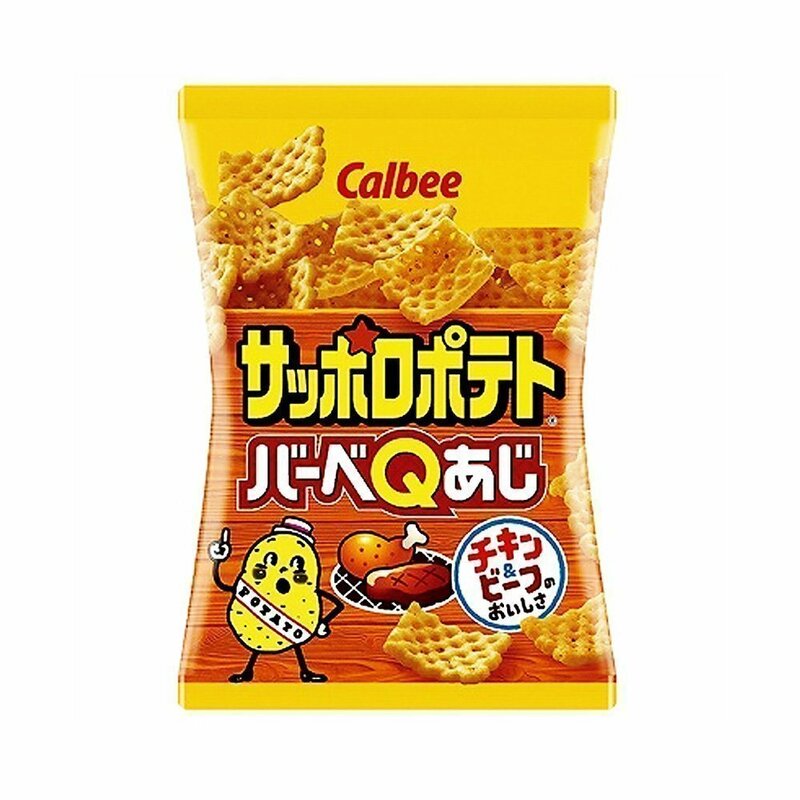 Yes, of course. 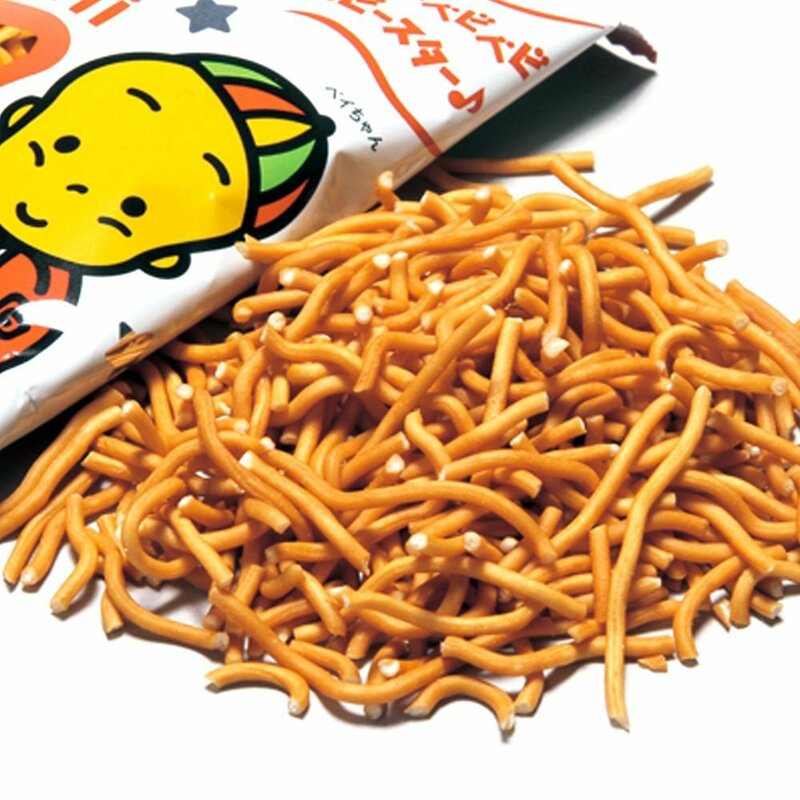 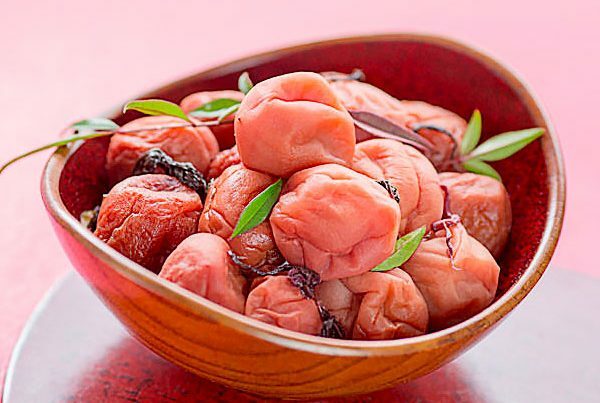 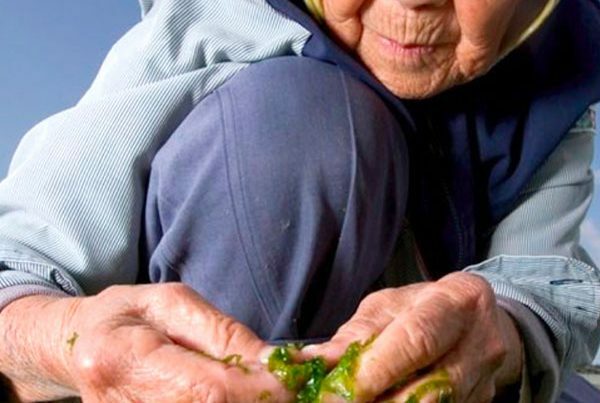 Kappa Ebisen is one of the soul snack to Japanese of all generations!